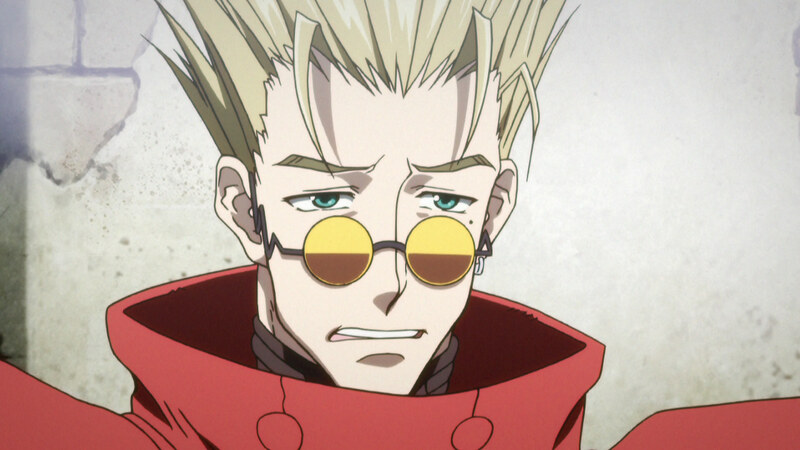 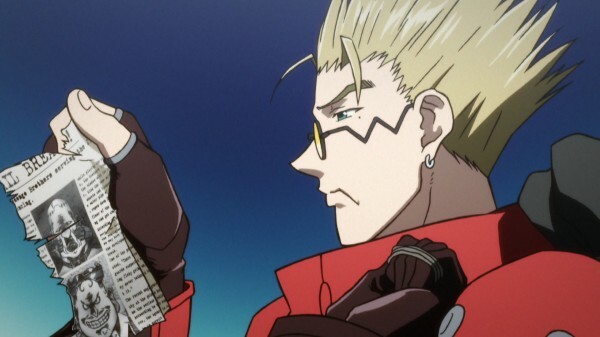 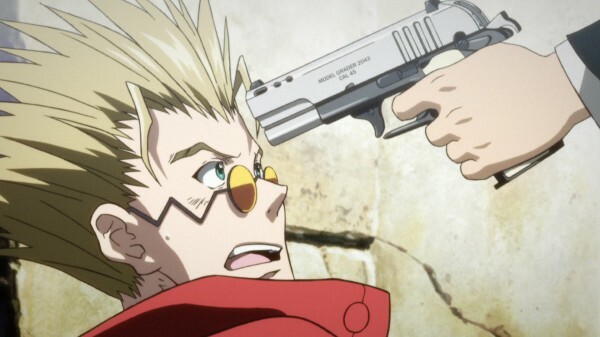 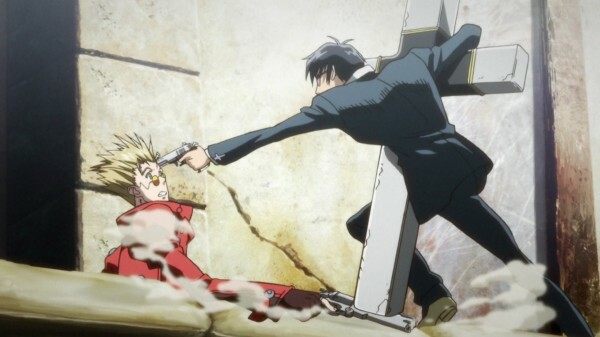 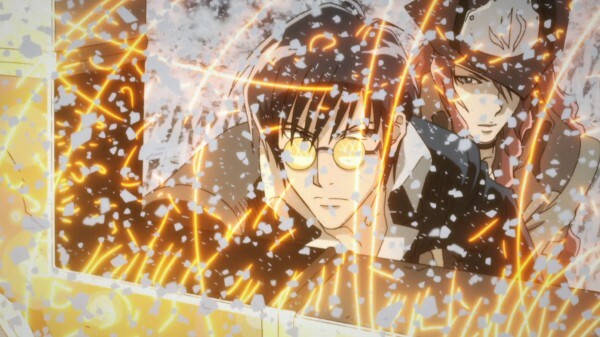 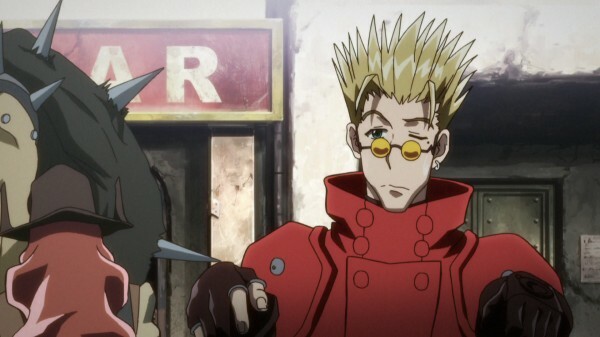 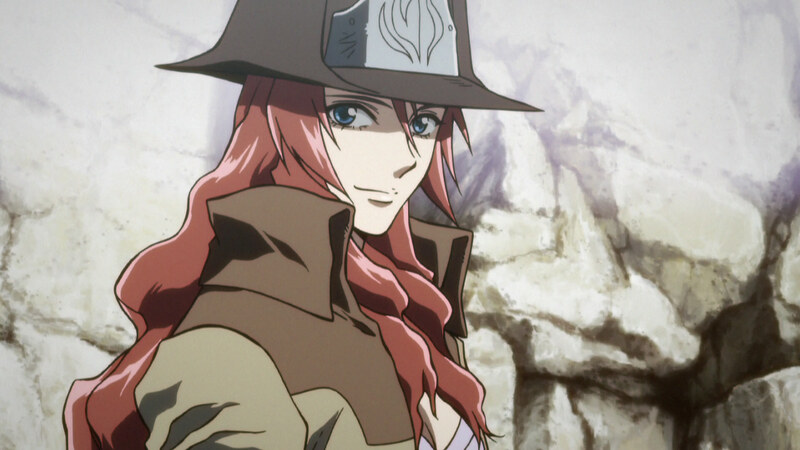 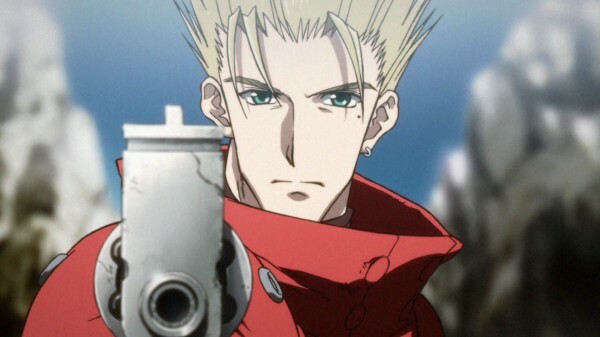 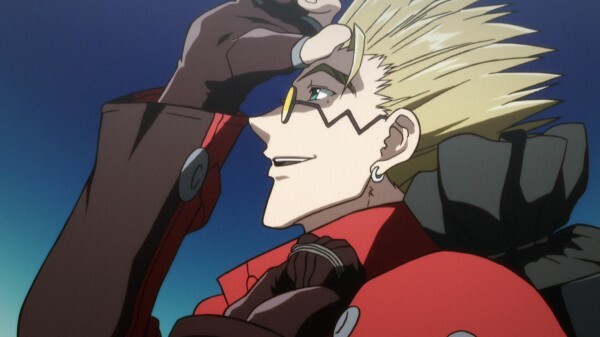 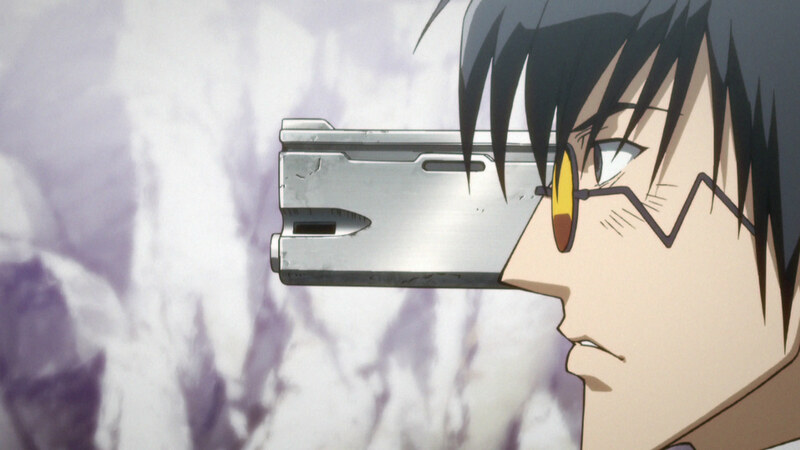 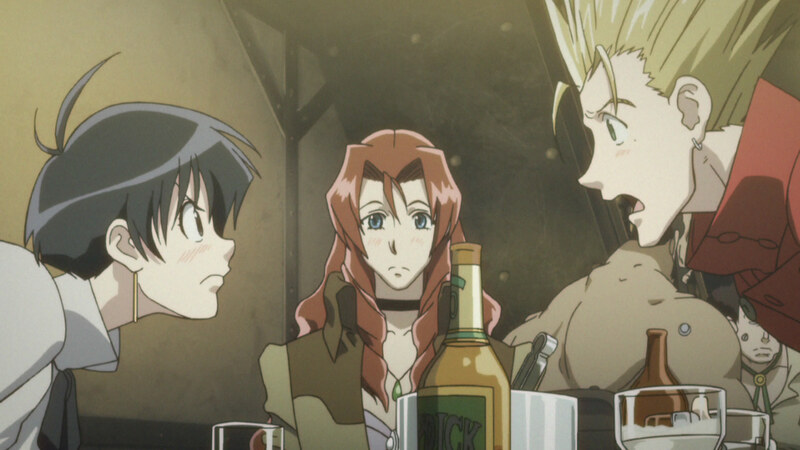 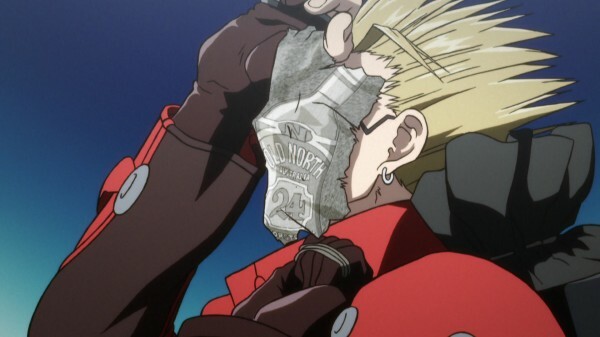 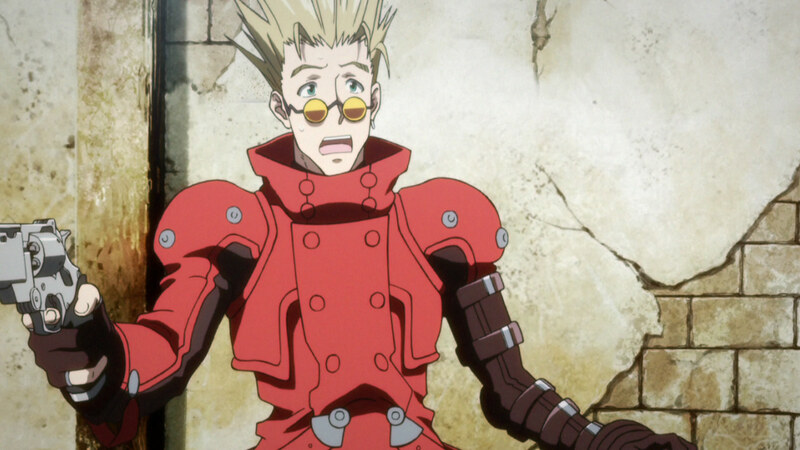 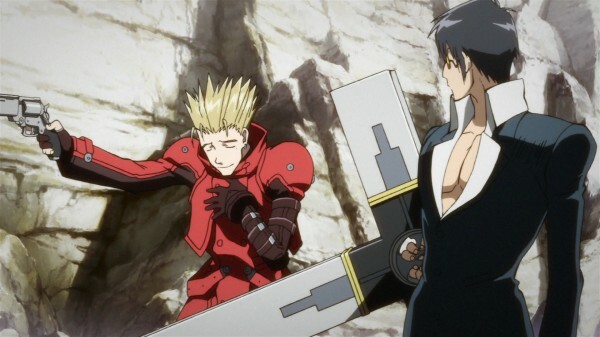 So i finally watched my Trigun Badlands Rumble BD, of which I've had in my procession since Sept 28 2011. 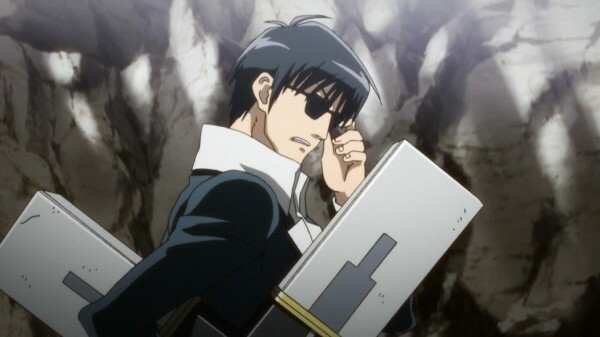 Yes, I'm seriously that far behind on things I own. 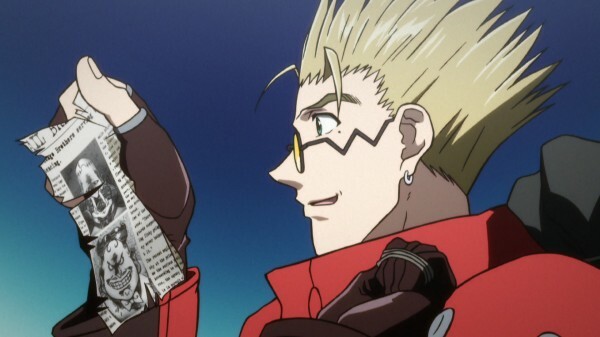 I just got the series on DVD in March of this year, so I just watched that (as in a re-watch i've seen the series before) and decided now was as good as time as any to finally watch the movie. 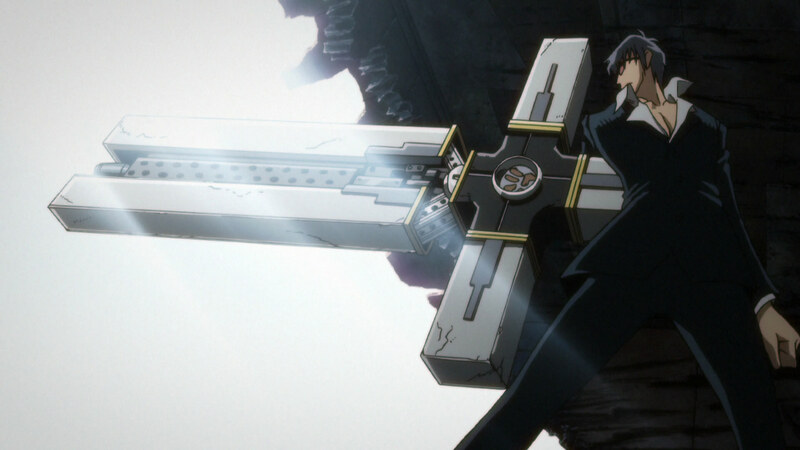 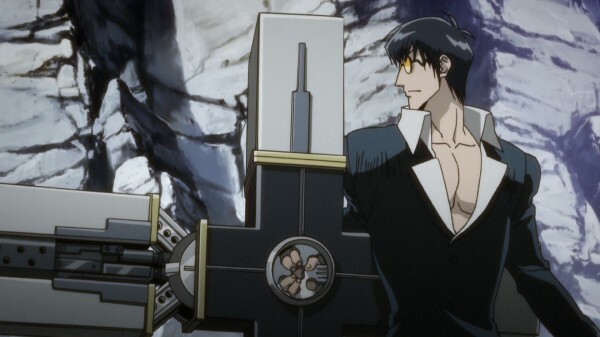 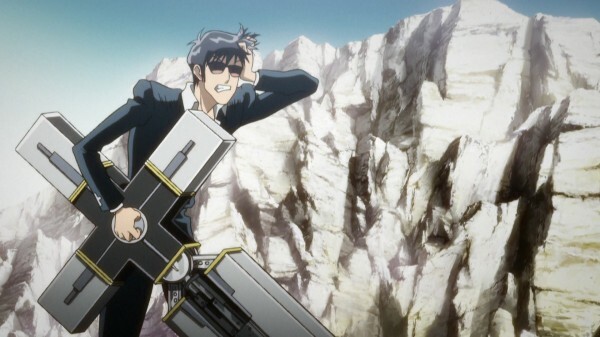 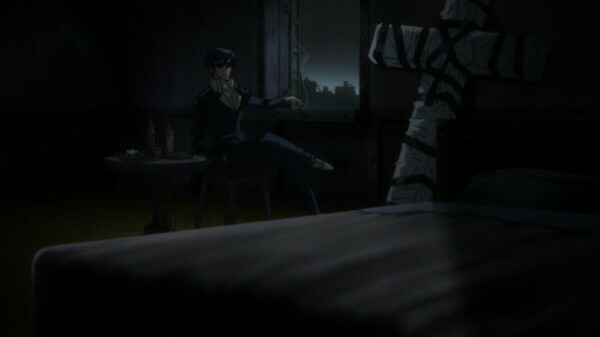 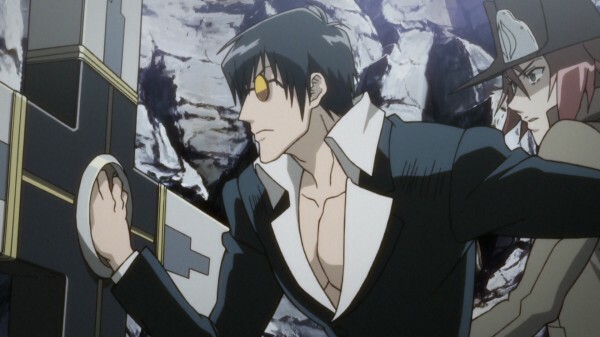 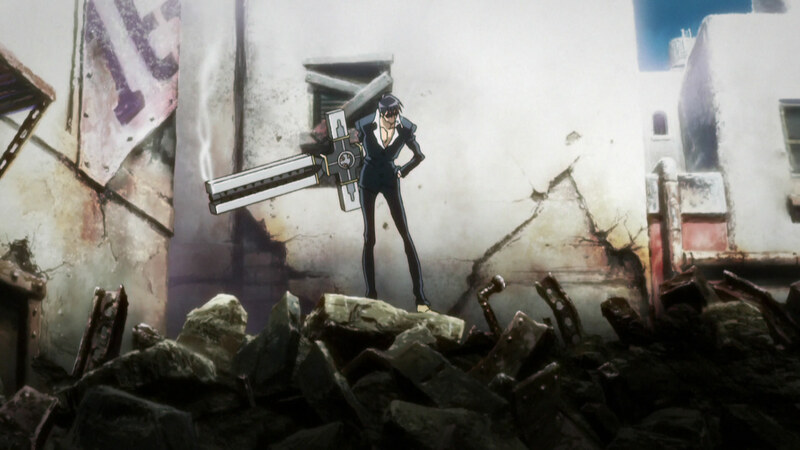 My highlight was simply just getting to see Nicholas D Wolfwood again. 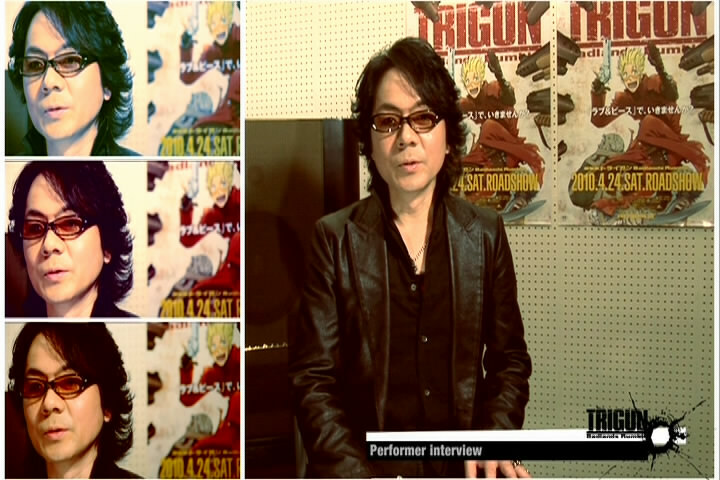 Hayami had said he was able to play the role better this time than originally. 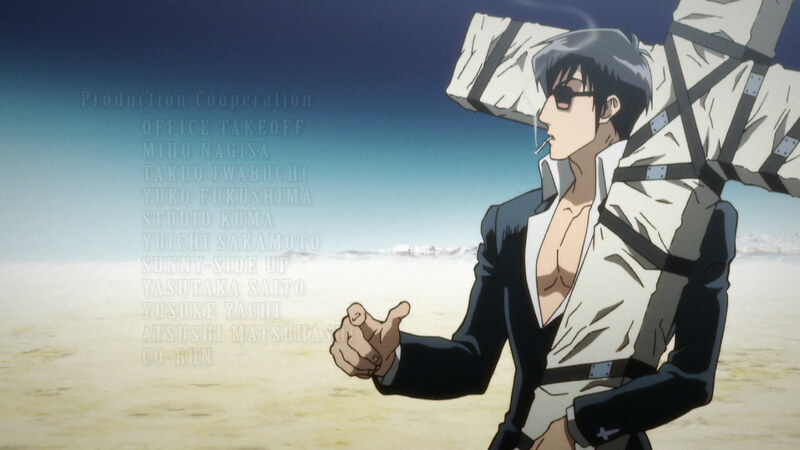 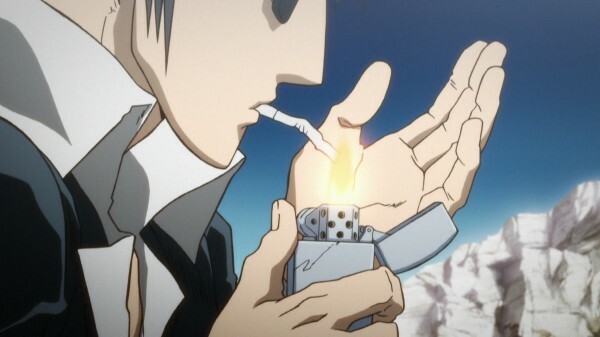 That even though he is from Kansai and so is Wolfwood, that he had a hard time doing it for the character in terms of the series. They are totally reversed mixed up non order!